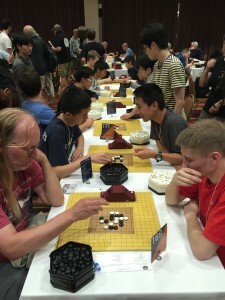 US Open/US Masters Highlights: Tournaments at this year’s Go Congress kicked off with round one of the U.S. Open and U.S. Open Masters Sunday morning at 9a, pairings posted promptly at 8:45p. 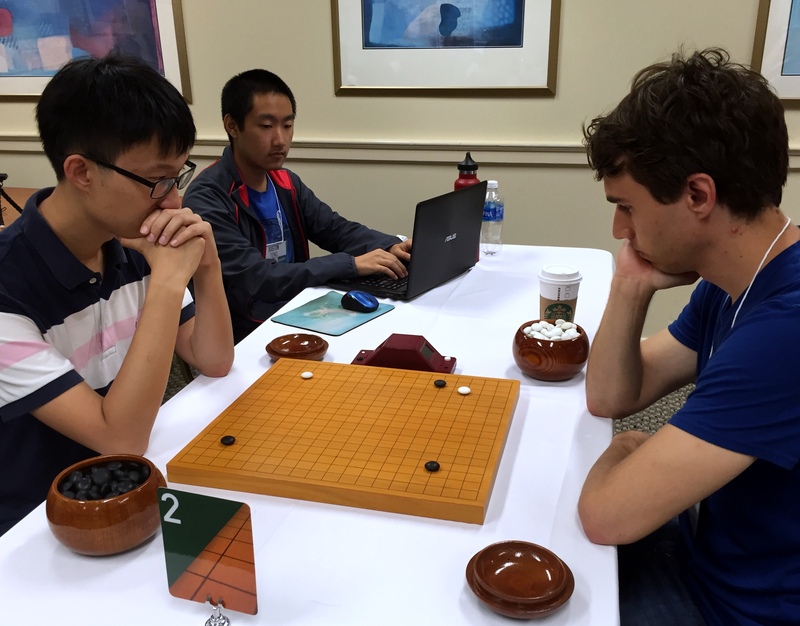 In first-round top-board action at the 2016 U.S. Open Masters, Zirui (Tim) Song 1P edged out Man Bowen 7d by 2.5 points in a 4-hour marathon on Board 1; Andy Liu 1P (left) defeated Matthew Burrall 6d (right) on Board 2, Zhaonian (Michael) Chen 7d beat Jeremy Chiu 7d on Board 3, Ryan Li 1P defeated Hugh Zhang 7d on Board 4 and on Board 5 Kenryu Ito 1P beat Lionel Zhang 7d. 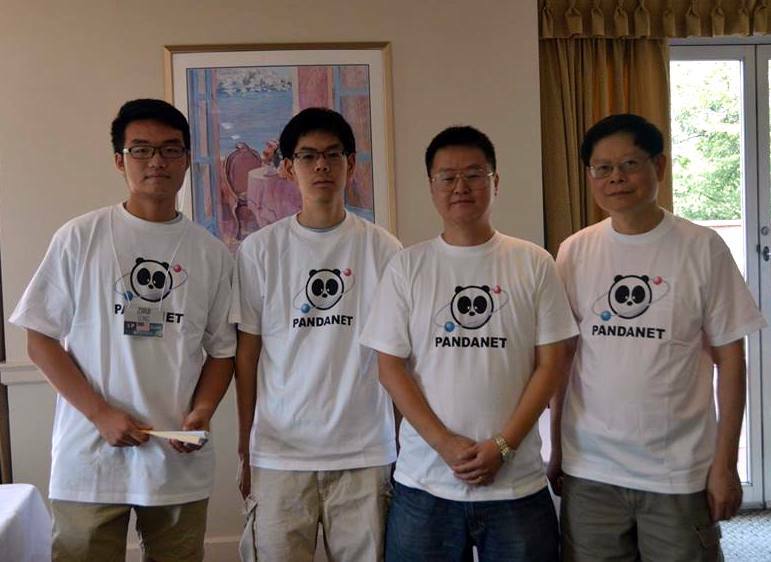 In Round 2 of the Masters on Sunday night, Andy Liu 1p defeated Cheng Zhang 7d, Hanchen Zhang 1P defeated Tim Song 1P, Michael Chen 7d defeated Mengxue Luan 7d, Ryan Li 1P defeated Zhongfan Jian 7d, Tony Tang 7d defeated Danny Ko 7d and Xiannan Zheng 7d defeated Calvin Sun 1P. The E-Journal team broadcast five boards live on KGS in Round 1 (Jennie Shen 2P commented on KGS with Andrew Jackson) and six boards in Round 2 (Feng Yun 9P commented on KGS with Solomon Smilack), and Board 1 was streamed on the AGA’s YouTube channel and Twitch in the morning (commentary by Mingjiu Jiang 9P with Stephen Hu) and Board 2 in the evening (commentary by Jennie Shen 2P with Andrew Jackson). 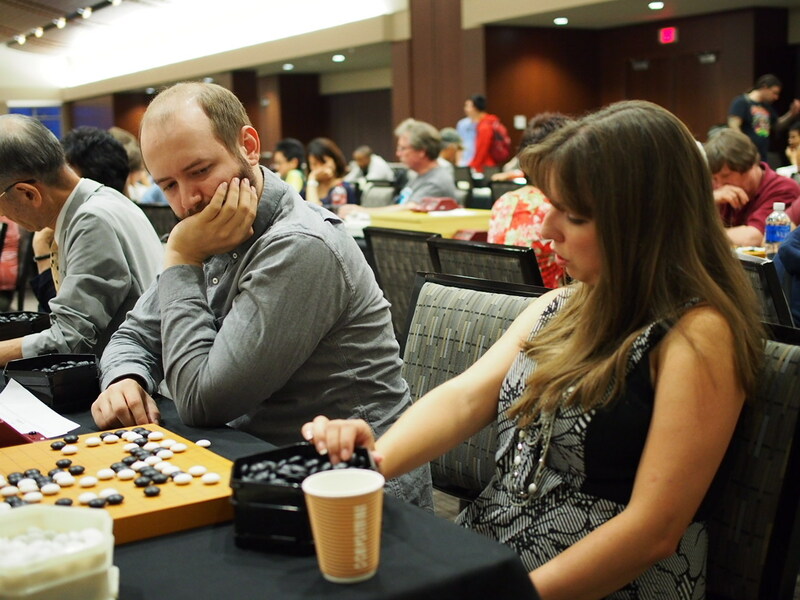 A crosstab of results for the entire field of 346 players will be posted soon; meanwhile click here for results from US Open Round 1 and US Masters Round 1. Again this year we’ll be including game records in the crosstab; to include your game record, please email your sgf file to journal@usgo.org. Be sure all game info, including the result, is complete. Watch our website, Facebook and Twitter feed for updates throughout each day; top-board broadcasts with professional commentary can be found on our YouTube channel, Twitch and KGS. Crazy Go: Play Go on crazy boards, with crazy rules, against crazy people! 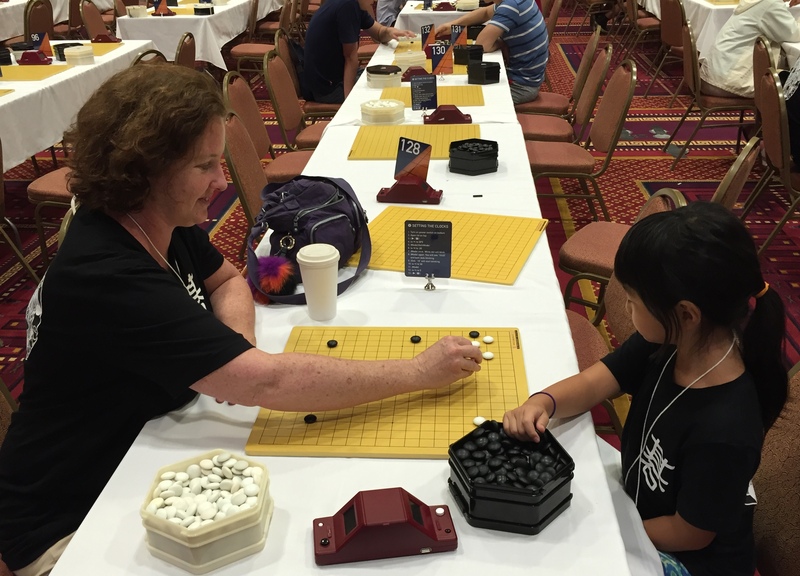 Games include Blind Go, 3D Go, Four-Color Go, and more; begins Tuesday 8/2 at 7pm. Amateur Team Relay Go: Players of all strengths can queue up to join one of two teams who will rotate pairs of players against each other in an ultimate pair go game! While waiting to take the place of the pair currently playing for their team, the next pair will be coached on strategy and board position by professional coaches. Among the most popular events at the US Go Congress now underway in Boston is the annual Pair Go tournament, featuring male and female pairs of players attired in their best outfits. The tournament winners go on to compete in the International Amateur Pair Go Championship in Japan over the first weekend in December. Table winners receive prizes, and there are some souvenirs provided by the Japan Pair Go Association. The tournament is unrated. Sign-up sheets are now available just outside the main playing area at the Congress (16 pairs have already signed up as of presstime). The tournament is Thursday night and TD Todd Heidenreich reminds strong player teams wishing to play for the chance to represent the United States at the tournament in Japan that there will be a play-in round for the top 8 eligible pairs in the Strong Players Room on Wednesday evening at 8pm. Heidenreich, who has been directing the Pair Go tournament for a dozen years, is looking to hand over the reins so anyone interested in finding out more about Pair Go and what’s involved in directing the tournament can contact him at todd@capitalgo.org or just stop by the E-Journal office at the Congress. “It’s a lot of fun!” Heidenreich promises. While this year’s U.S. Go Congress in Boston includes many longtime traditional events like the U.S. Open, Lightning Go and pro lectures, it also offers some new events. The Evening League combines the community and competition of the Midnight Madness tournament and the flexibility of the Self-Paired. 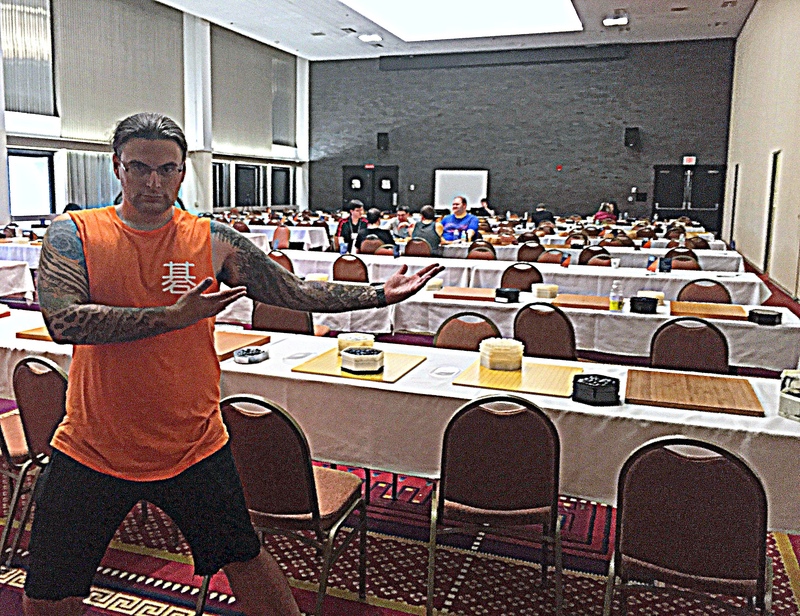 “The Evening League is all about fostering competitive spirit in a straightforward and transparent format,” says TD Andrew Hall (photo). Perhaps most important, this is the first year that the Go Congress is offering evening passes to enable local players who cannot attend during the day to have a chance to play some competitive rated games while the Congress is in town. Imagine a ladder. The first night of the tournament (Sunday night beginning at 7p), players will be placed in positions from the top of the ladder to the bottom in the order they register for the tournament. 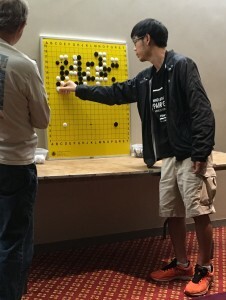 During the tournament, players on the ladder challenge other players who occupy higher spots. If the challenger wins, they take the defeated opponent’s ladder position and everyone else moves down one spot. The tournament will be handicapped at handicap-2, all games will be rated, and results will be updated and projected real time during the evening rounds. These live TD-facilitated sessions, every evening from 7pm to midnight, are designed to give sense of physical place and the competitive spirit provided by a tournament, but players are not restricted to scheduled play. 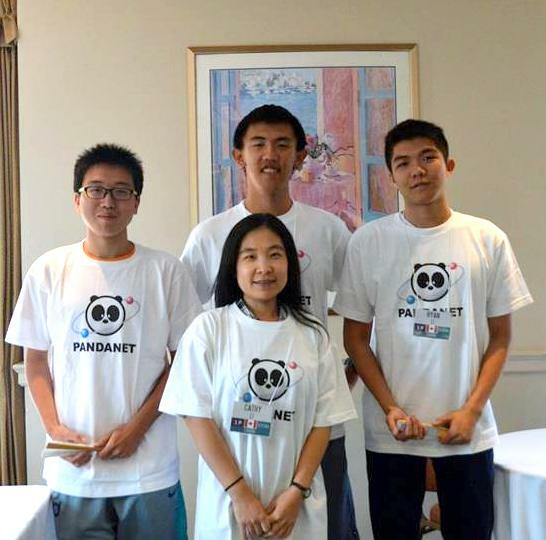 They may play games using tournament time settings with opponents anytime during the day, much as they did in the Self-Paired. Players record the results and the date and time of the game, and these results are input into the ladder every evening at 5pm in time for that evening’s ladder to be updated with the day’s results. That evening, players continue challenging and moving up (or down) the current ladder. 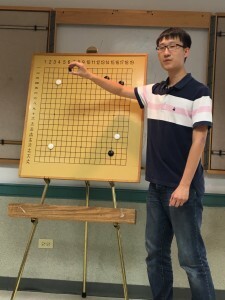 Players do not need to play every evening; those who do not show up to an evening round are dropped from the ladder, but can join the ladder again when they want to play, and even challenge to reclaim their previous spot. 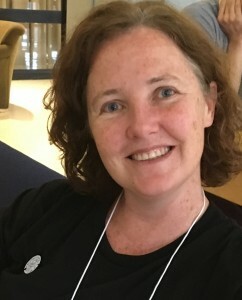 Prizes may be won in the form of individual prizes inspired by the self-paired prizes of years past, but also through achievements that are attainable by multiple players. 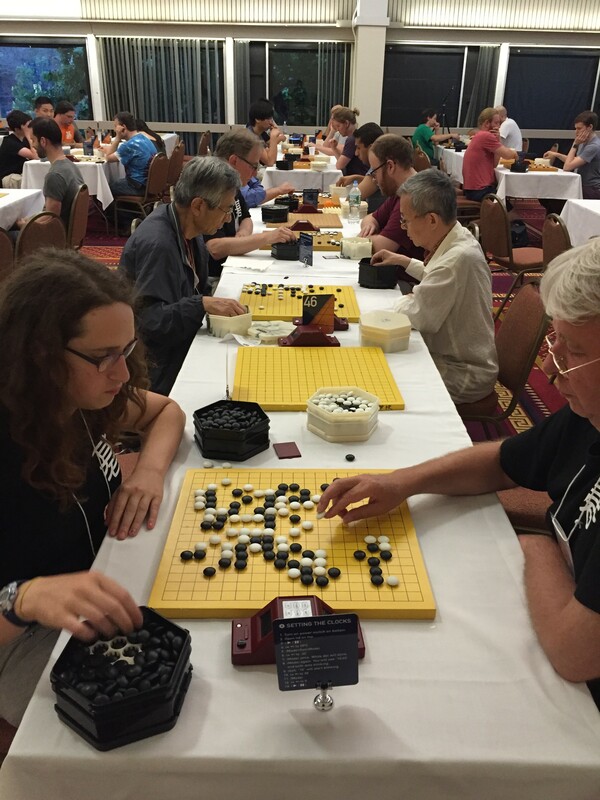 The Evening League provides a structured opportunity for the local go community and Go Congress attendees to mingle and compete. “It’s king of the hill style; you play to climb the ladder and defend your space at the top!” says Hall. 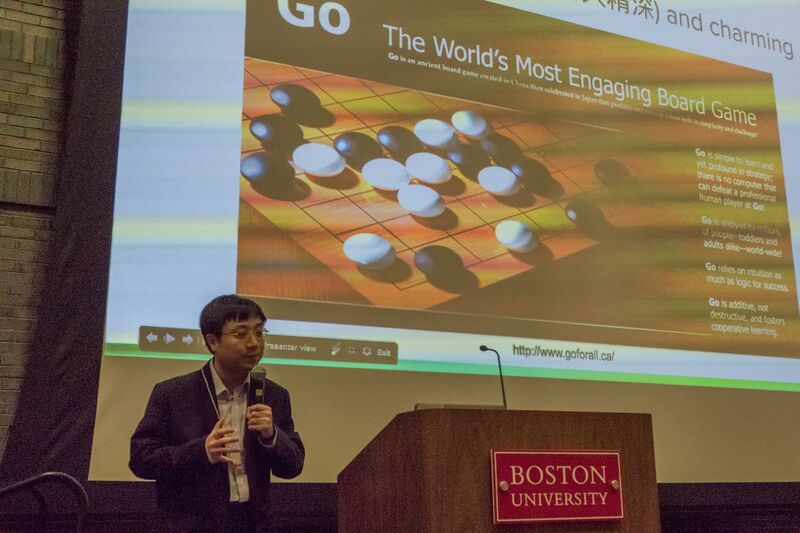 Sunday afternoon at the U.S. Go Congress featured an unusual line-up; three homegrown American professionals conducted game reviews in Boston University’s George Sherman Union. 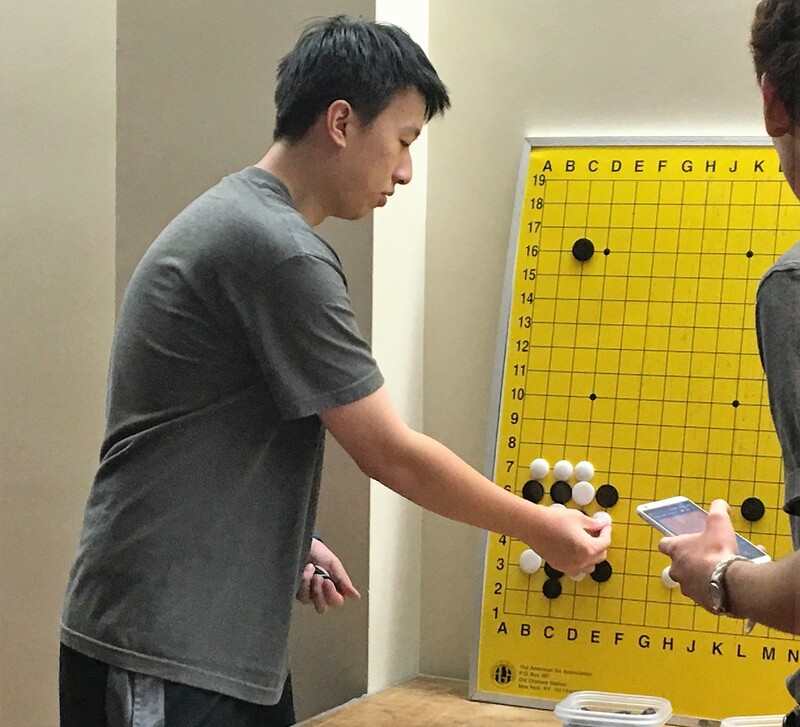 The newest pro, Eric Lui (right), a 1 dan professional as of January this year, is soft-spoken but the room full of players hung on his every word. “Who thinks black is better? Raise your hand,” asked Lui, who was reviewing a game for Ken Koester 1d. They were discussing a sequence in the corner, ending with a liberty race in the top left. “So, it seems like Black has too many liberties [so white can’t live],” explained Lui. 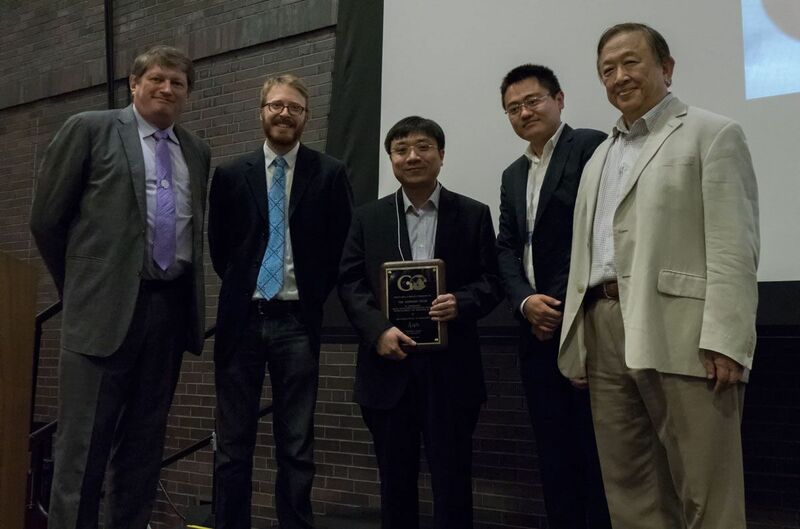 At the same time, Andy Liu (left), 1 dan professional, was lecturing to a room so packed that many couldn’t even get in the door. “The key to being stronger is you must, at all costs, avoid playing in the ‘red’ (or low-percentage) areas,” he told the audience, sprawled on the floor and spilling out the door. Although he was reviewing his recent game with Lee Sedol from the Ing Cup, Liu seemed more focused on explaining the paradigm shift in measuring playing strength with the success of AlphaGo. Each point on the board has a probability distribution of how good a move it is. In the opening, most of the moves are green (i.e., having normal distributions), particularly on the 3rd, 4th, and 5th lines. You shouldn’t spend a lot of time on the opening, Liu advised, “Don’t sweat it… Don’t try to look for outliers when there are none.” Instead you should spend time when the distribution is skewed: when one move is green, and all the rest are red. How do you know what areas are red and green? It’s not that easy, according to Liu. He doesn’t know and no pro does. Their play isn’t perfect. That’s why AlphaGo is so exciting; it sees these distributions. 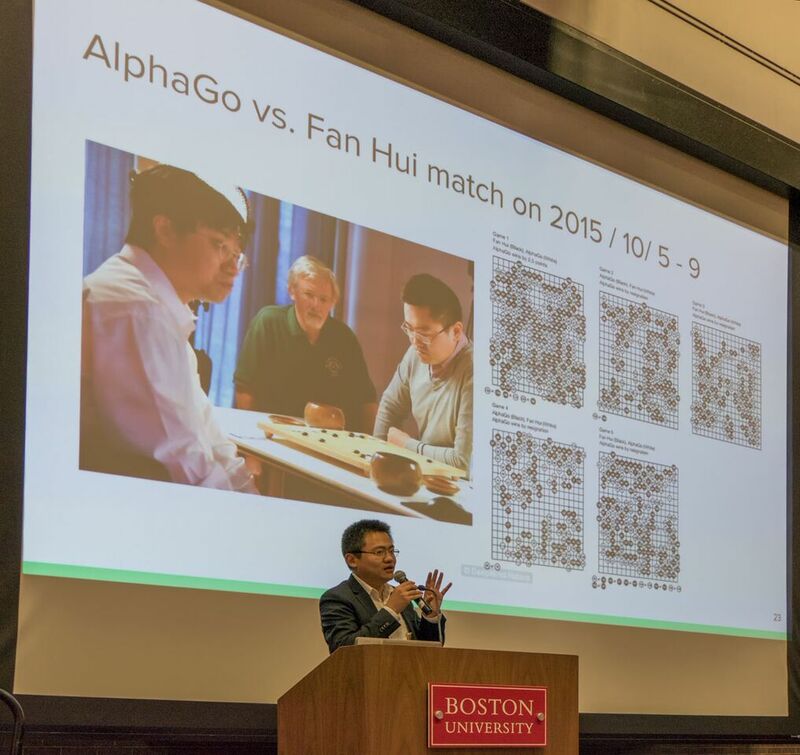 “AlphaGo has called humanity out,” Liu said, saying that now top professionals are being forced to become stronger. 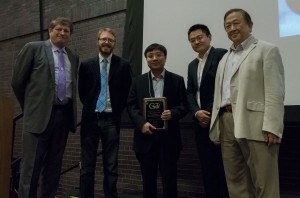 Calvin Sun, 1 dan professional (right), followed his young colleagues at 3pm. His fans, sitting in the front row, were multitasking by listening and watching games on KGS. Sun, reviewing a game, spoke quietly, “This is pretty good for you. It’s joseki but nowadays white doesn’t really play this because black gets sente.” His review, targeted at 1 kyu – 3 dan players, involved discussion of different joseki variations and when to not follow the joseki. Presented here is the answer to the 5th tsumego from Michael Redmond 9P’s coverage of the challenging tsumego problems featured at the 2016 pro pair go tournament.